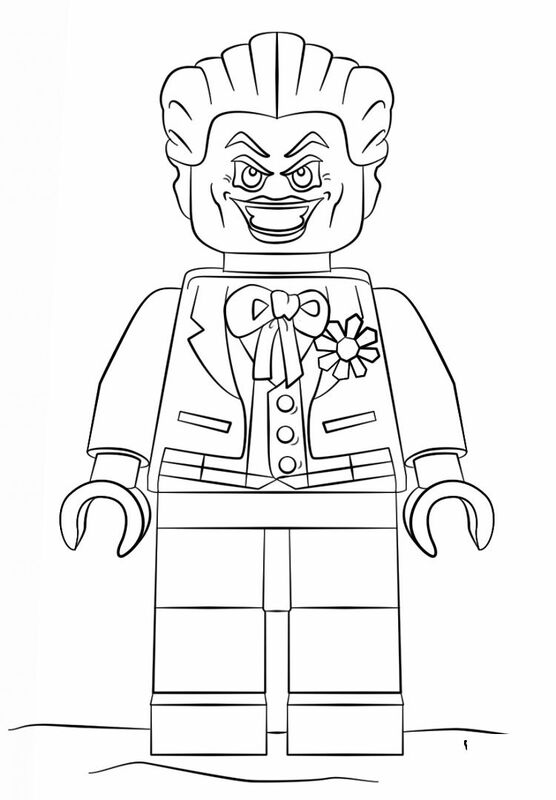 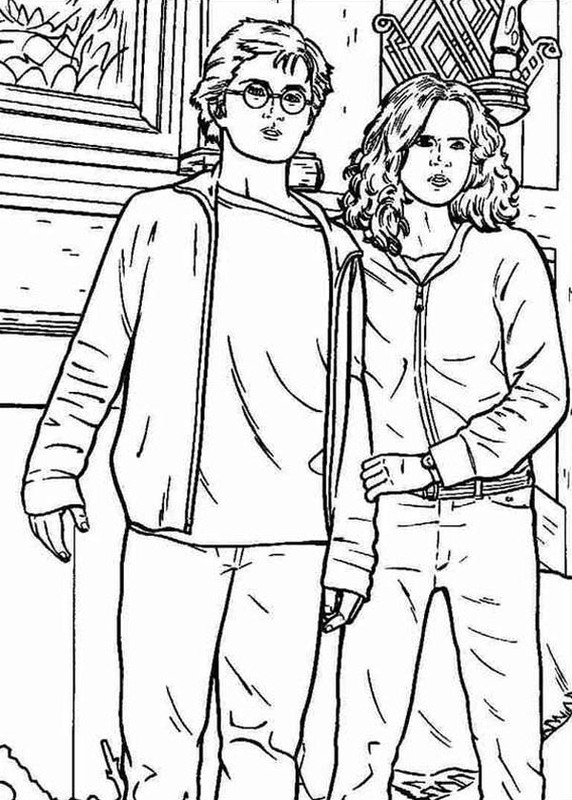 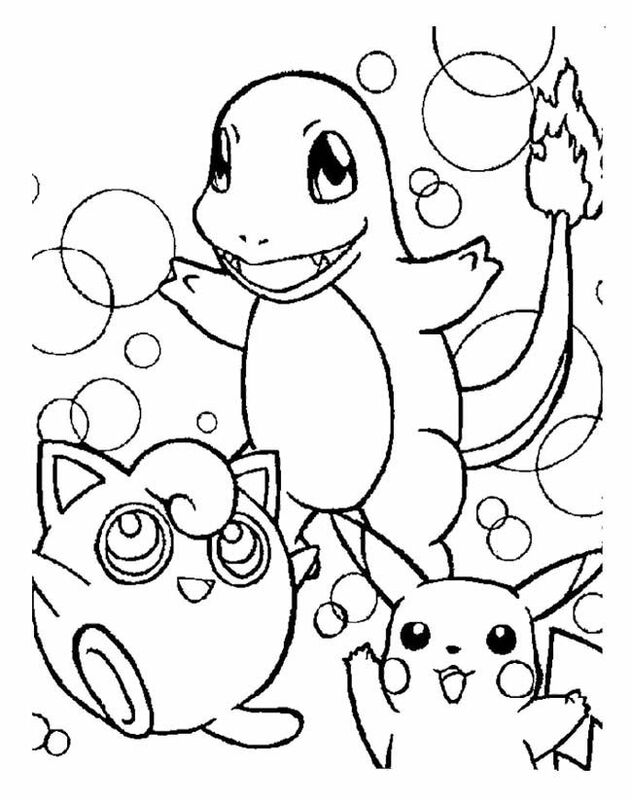 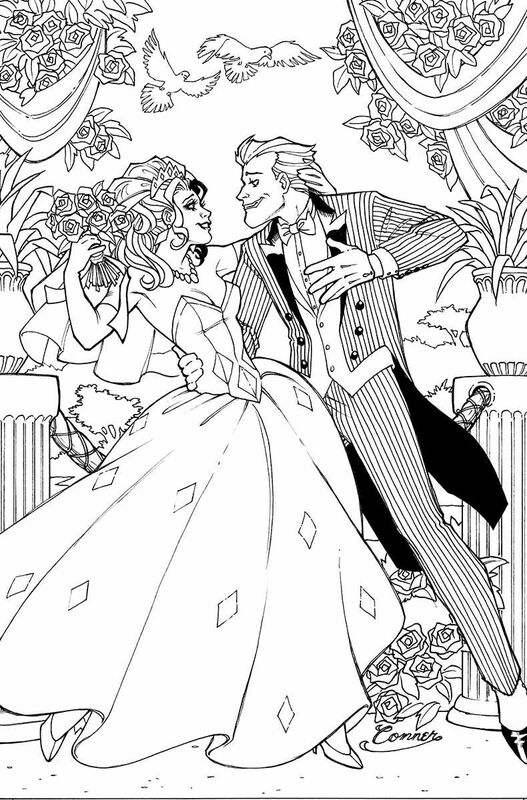 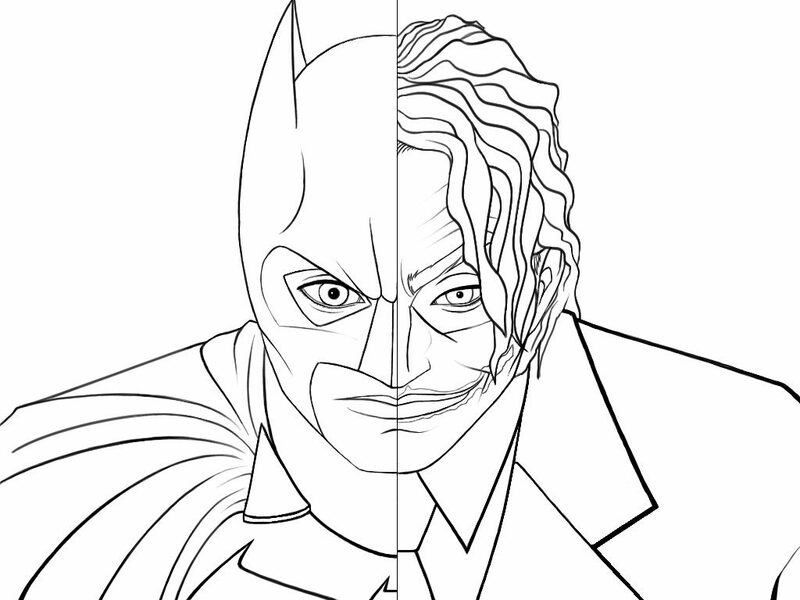 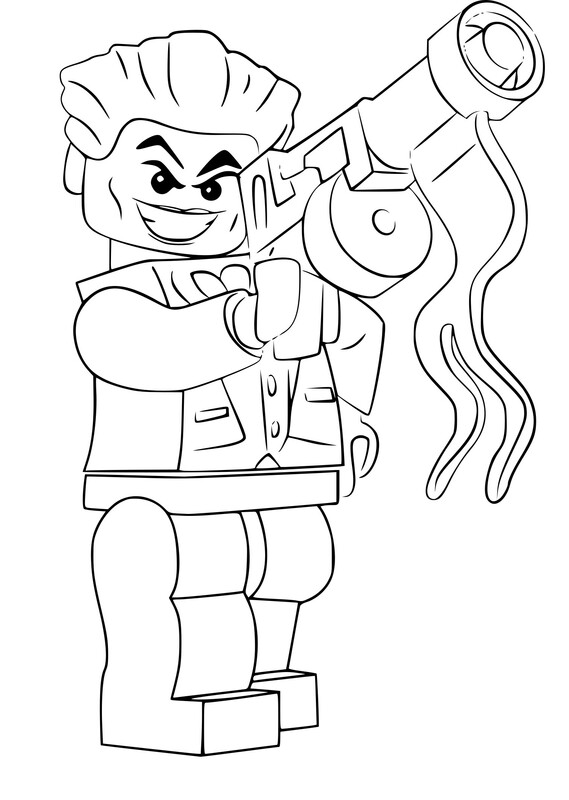 Today we have some great Joker coloring pages for you to print for free. 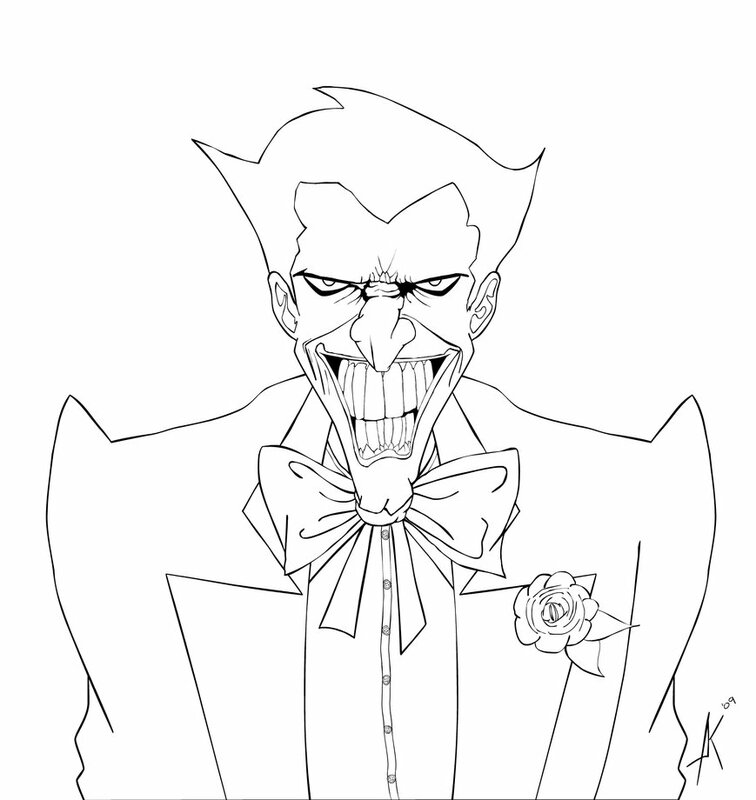 Click the Joker coloring pages to view printable version or color it online (compatible with iPad and Android tablets). 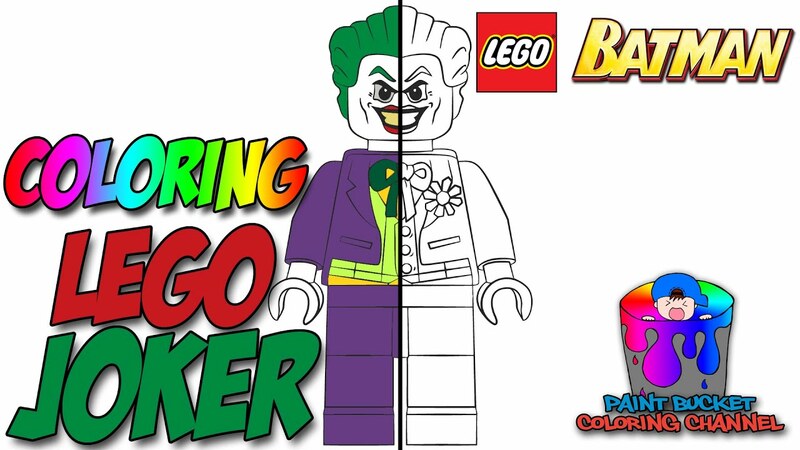 Joker has long been a staple of the Batman DC series. 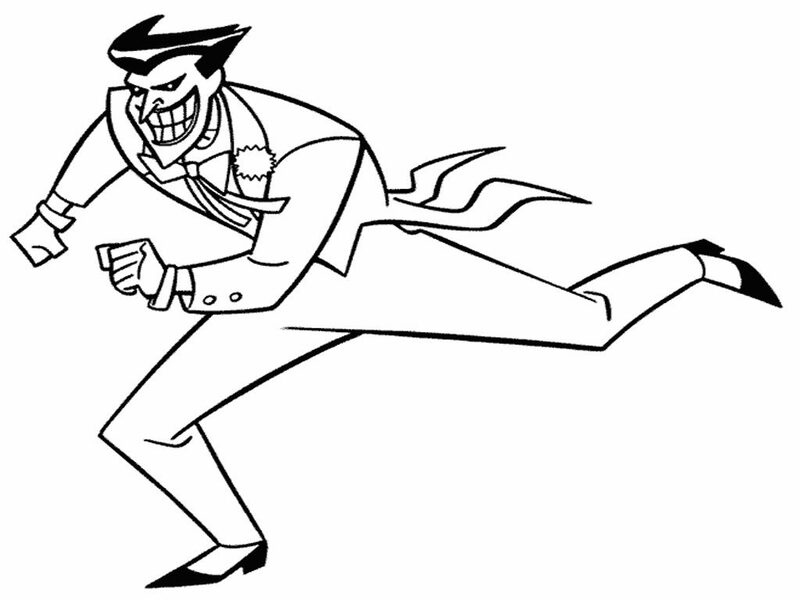 This supervillain made his debut in the first issue of Batman back in 1940. 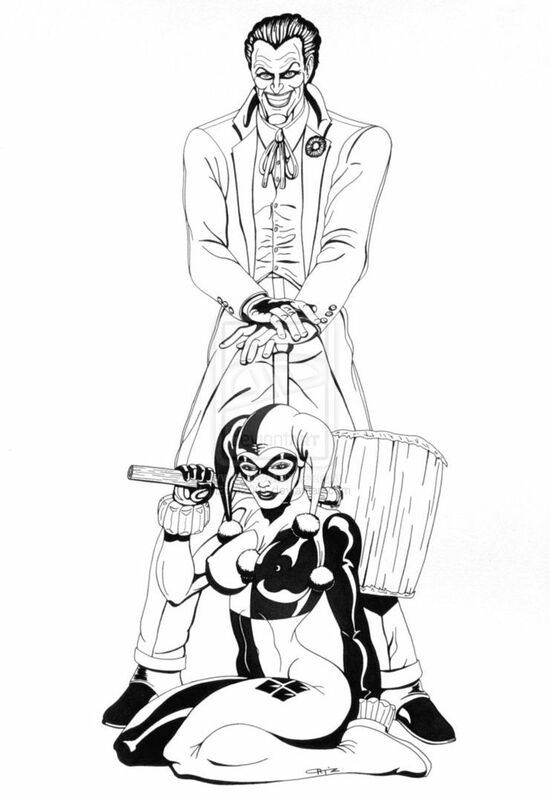 His chemical concoctions were so psychopathically brilliant, Joker took his place amongst the most ‘iconic characters’ in the world of comics.